Sushi lunch box is Stylish Sushi Cutlery is Other Supporting Equipment ,japanese Sushi lunch box is simple, no burr, the middle of the separation easy to place food. Sushi cutlery lunch box is strong and durable, generous appearance. Popular with sushi restaurants and izakaya. note:Sushi cutlery lunch box Can not be used in microwave ovens, disinfection cabinet, wash with warm water and detergent can be. 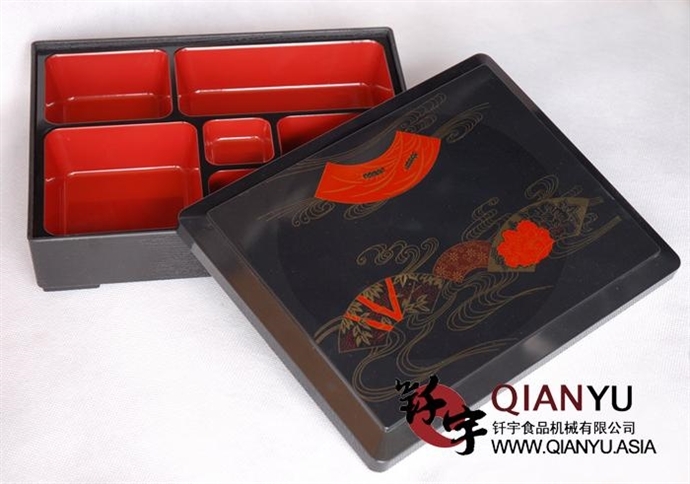 The company provides a one-stop service for purchasing equipment purchasing tableware ,such as Stylish Sushi Cutlery ect. Looking for ideal Sushi Lunch Box Manufacturer & supplier ? We have a wide selection at great prices to help you get creative. All the Plastic Sushi Lunch Box are quality guaranteed. 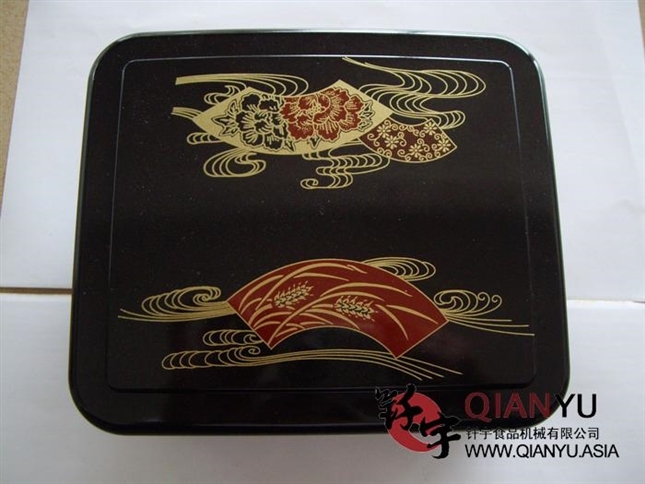 We are China Origin Factory of Japanese Sushi Lunch Box. If you have any question, please feel free to contact us.